The fire’s barely cooled on Valve’s paid mods debacle and there’s already another big change coming to Steam: Developers can now detect and ban “disruptive players” semi-autonomously. 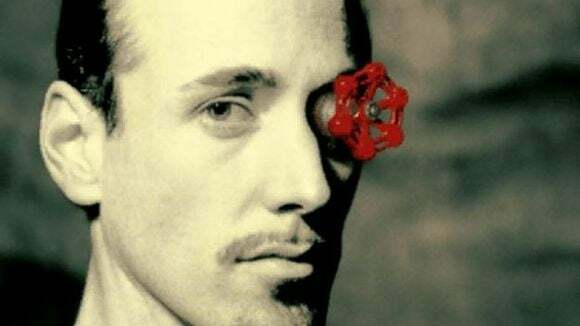 Valve’s VAC system is fairly infamous, but starting now developers can enact their own anti-cheat software to detect users who are circumventing the rules. Developers can then notify Valve, who will then hand down an account-specific ban for the game in question. That “The game developer is solely responsible for the decision” part is fairly interesting, as there’s certainly…some room for abuse contained within that statement. Especially since, according to the announcement, disputes are also handled by the game developer. From the announcement: “For more information about a game ban in a specific game, please contact the developer of that game.” One could imagine potential for a personal dispute between a player and developer resulting in a ban, and it remains to be seen whether that sort of situation could be escalated to Valve HQ. We’ll also have to see what types of anti-cheat software developers enact. It’s a hell of an understatement to say “Not all anti-cheat software is created equal,” and despite all of VAC’s faults it’s at least a minimally intrusive and trusted system. Some other anti-cheat programs, by contrast, invade your computer’s privacy to such an extent that users have likened them to spyware. On the other hand, it’s not necessarily a bad thing for Valve to give more tools and control to the developers, acting as a passive storefront instead of actively policing each game. In fact, that’s exactly how it used to work, before Steam became the de facto standard for PC gaming. A hands-off approach should also take some work off of Valve’s hands, which I’m sure is appreciated after the Steam Paid Mods affair apparently created millions of dollars’ worth of incremental email for employees.